Thanjavur: A 75-year old fan of Prime Minister Narendra Modi died after he was allegedly attacked by a DMK-Congress supporter in Thanjavur, Tamil Nadu. According to sources, Govindarajan died on the spot and the police arrested Gopinath who got into an argument with the elderly man when he was seeking votes for the AIADMK-BJP alliance in Orthanadu on Saturday. MyNation spoke to DMK spokesperson A Saravanan and he said, "The 75-year-old man who lost his life was not a BJP worker and the BJP workers are unnecessarily alleging the DMK supporter. And this news is fake news.” He added that Govindarajan was killed in a truck accident. He also asked how a 75-year-old man in Tamil Nadu can be a Modi fan. BJP youth wing’s Vinoj P Selvam told MyNation that this incident is an “absolute shocker” and Govindarajan was killed just because he campaigned for PM Modi. He also added that the DMK showed its real face and this is what the state can expect from the party if they come to power. 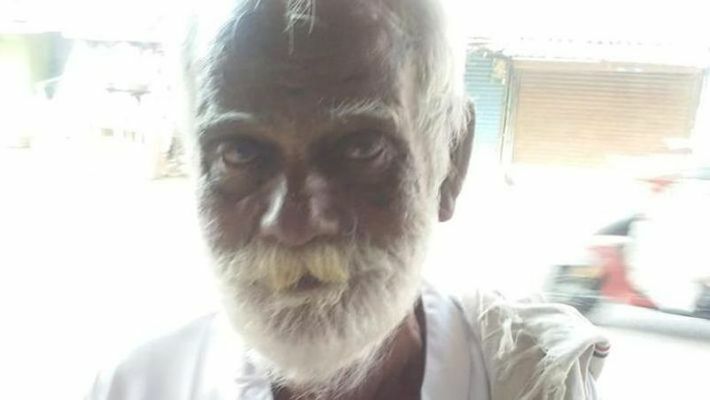 Narayanan from the BJP said that the 75-year-old man was a BJP activist and was campaigning for Modi. Govindarajan was a big fan of Modi and Jayalalitha too, he said. He then called the DMK workers as 'goondas'. Similarly, in Nagapattinam, a man was stabbed to death on April 15 and there too the DMK had a role, he claimed. He added that the DMK is indulging in all these acts of violence. The Lok Sabha election to the 39 seats of Tamil Nadu and the lone seat of Puducherry will be held on April 18.